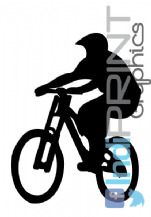 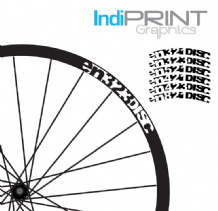 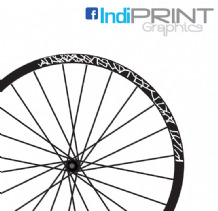 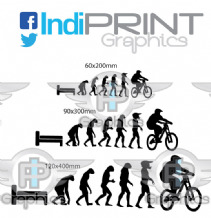 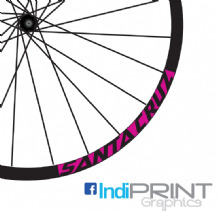 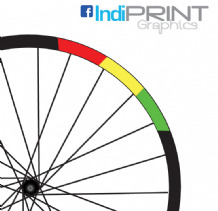 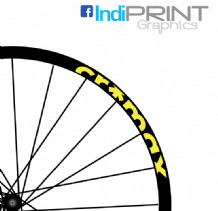 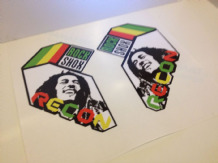 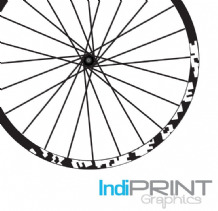 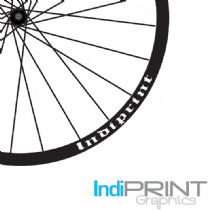 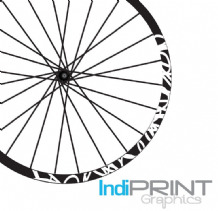 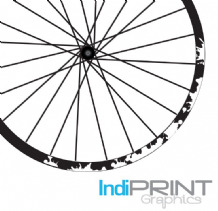 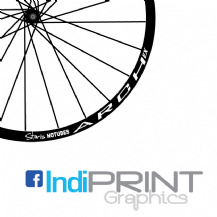 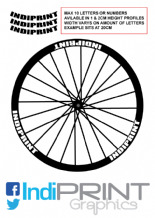 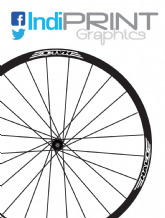 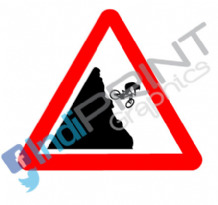 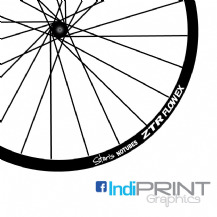 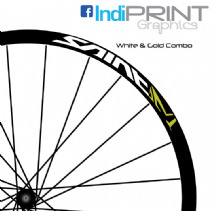 For all your Vehicle, Bike and Cycle Graphics and decals! 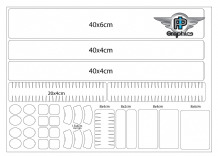 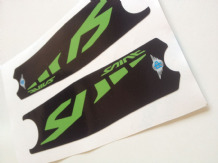 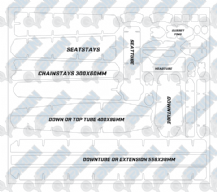 We sell everything from tools to fork leg decals and full frame kits including larger vehicle graphics. 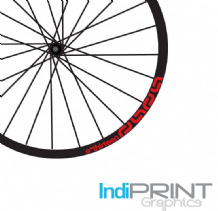 Union Jack Rim Decals 26"
We aim to have all orders shipped within a 48hr guideline dispatch time. 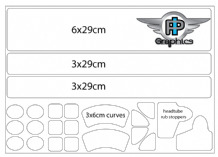 As your order is made for you once ordered is complete.